One-of-a-kind property with two separate lots. One of the best lake views in the area. Dead-end road offers seclusion. Property is 100% flat but is surrounded by cliffs. 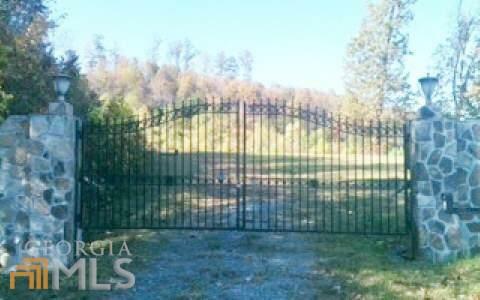 Features a private rock and iron entrance gate. 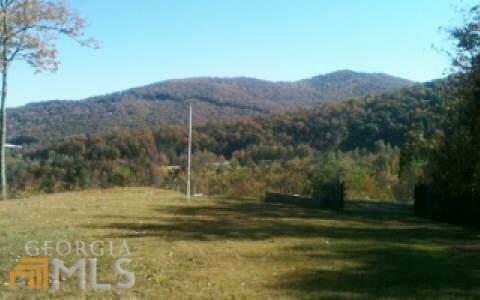 Close to town, marina, and Brasstown Valley Golf Course & Resort. Road through property has been deeded to owner by county so county road now ends at entrance to property. 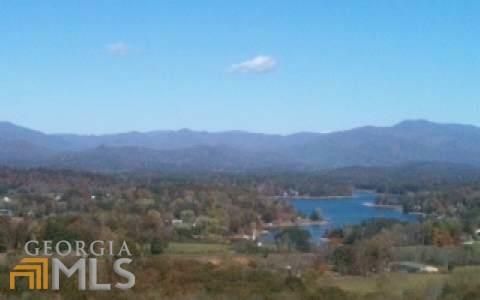 Listing provided courtesy of Remax Hiawassee Realty. © 2019 Georgia Multiple Listing Service, Inc. All rights reserved. Information Deemed Reliable But Not Guaranteed.